Windows updates have so far only been the kind that fix "security holes", but Windows 8.1 branches away from the usual way MS does things and adds a whole lot of new features to the OS. 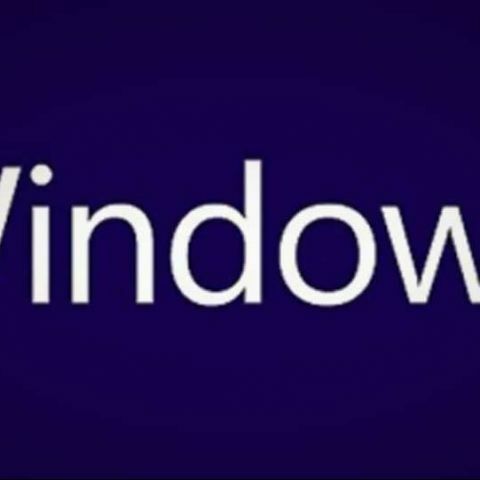 Microsoft Windows 8 gets a new lease of life, with the Windows 8.1 update that went live last night across Microsoft servers. The update should show up in the Windows Marketplace and if it doesn’t, we suggest some patience as the rollout is happening sequentially. First, it’s called the Start Tip. It’s a neat little Windows logo at the bottom left of the screen (where the Start orb used to be) that takes the user between the native desktop and the Start screen. 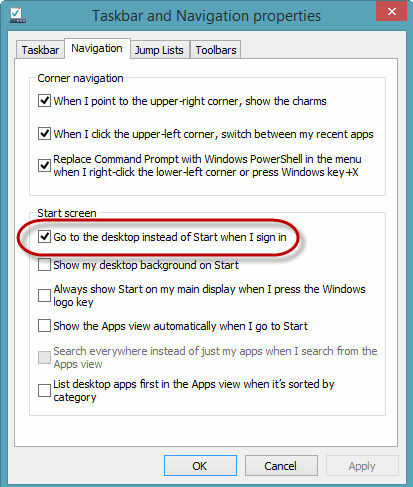 While this is one of the most common uses of the Start Tip, what is little known is that right-clicking on it shows up a menu with the most useful set of options that were often accessed from the old Start Menu. Earlier in Windows 8, you could only Snap two applications side by side, but Windows 8.1 beefs up this feature significantly. Now, You can Snap as many windows together as you want, but in order to maintain the right visual aesthetic, there is a minimum requirement of 500 pixels (width) per snapped window. A full HD monitor will easily snap 3 windows while a monitor with a horizontal resolution of 2560 could snap up to 5. If you use a dual (or triple) screen setup, then the number rises even further! Perfect for an over-caffeinated junky like yourself no? The search feature in Windows 8 was alright, but what wasn’t so great was how the results were populated. You had to select what type of search result you wanted and that was rather annoying. With Windows 8.1, search gets a major upgrade, with all the results being shown in one place (with the possibility to segregate by type). However, search isn’t just scanning through your system for files, but also the web for any relevant information. 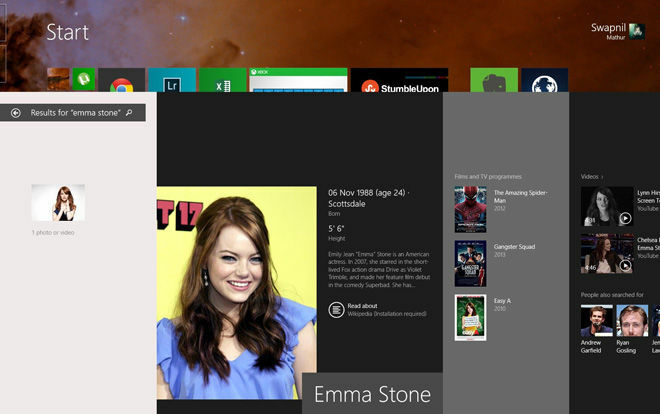 For example, if you search for anything that’s Emma Stone on your PC (let’s say you had a few images you can’t find) and hit search, hitting the return key would bring up a new window that will not only show results from your system in one column, but also neatly populated web pages, and any media results you could need. The power to search for anything and everything from your desktop? Yes please! Windows 8.1, unlike its predecessor, comes pre-loaded with SkyDrive, Microsoft’s cloud storage solution and Skype, the popular VoIP program. Earlier, the two programs had to be individually downloaded and then configured, but now with them being built into Windows 8.1, they both work off the single Windows ID you use to log in. 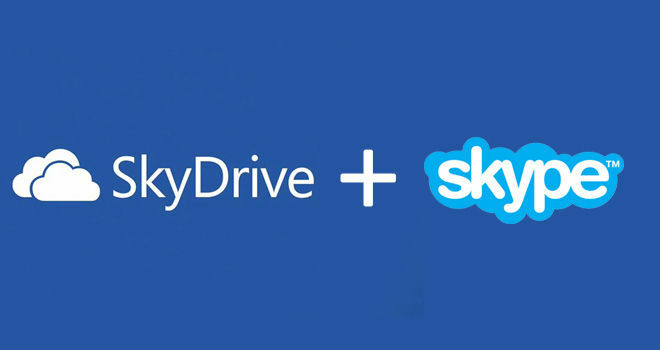 While this is great for those who’ve been using a unified ID across the various MS services, it can be a little troublesome for those who have SkyDrive signed up on a different account and use a different account to sign into their PC. During the build-up to the launch of Windows 8, many a times this feature popped up. It first popped up something that will be a part of Windows 8, then as a feature that was being dropped from Windows 8. This back and forth continued for quite some time, until the launch of the OS and boot to desktop was NOT an option. Disappointment ensued, but Microsoft wants you to turn that frown upside down. 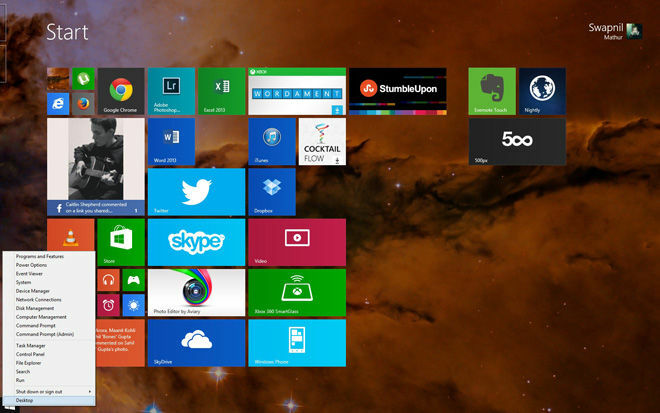 Windows 8.1 brings Boot to Desktop as a feature. All you have to do is right click on the Navigation bar at the bottom of the screen (in desktop mode) and click on Properties. Then you choose the “Navigation” tab and click on the first option under the Start Screen section. Windows 8.1 is a free upgrade for those who are already on Windows 8 (or the Windows 8.1 Preview Build), but will cost money for anyone upgrading from an older OS. The good thing about purchasing Windows 8.1 outright is that it is a full license, unlike the “Upgrade” license that was introduced with Windows 8. IF you are unable to see the update in the Windows Store, you can click here to go directly to the download. Just a word of caution though, installing the update will erase all your programs and will require you to re-install everything, but your files WILL remain intact. The variety of apps on Android.